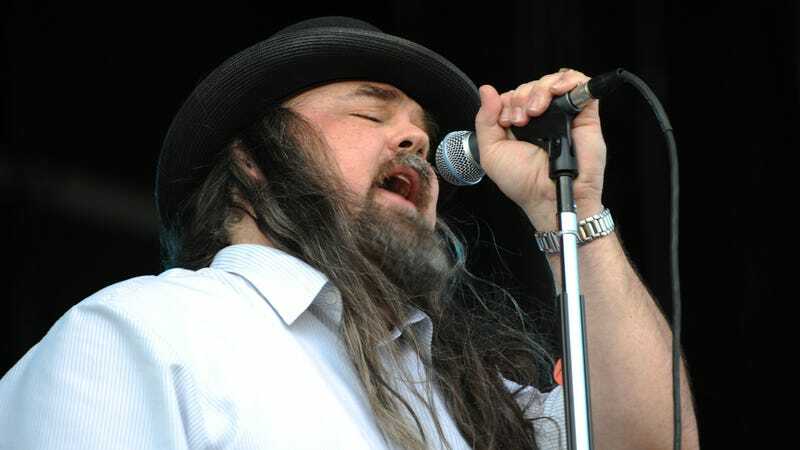 Musician Shawn Smith—whose various stints in the Seattle music scene included time with the bands Satchel, Pigeonhed, and, most notably, the well-known ’90s alt-rock outfit Brad—has died. As reported by Consequence Of Sound, Smith died yesterday of complications from diabetes, and was 53. Prince is kind of the rock in the center of it all. That’s where I really learned. That’s who I was focusing on when I was learning how to write songs. So everything I learned as a songwriter in terms of structure I kind of got from Prince, because he writes in a very specific way, you know, verse/chorus/verse/chorus, he has these things. Or he has a song where it’s all a verse and then the outro’s a chorus. So it’s just like three minutes of verse, just kind of continuous. My roots are in Prince, because when I was really learning, that’s who I was paying attention to. Smith’s fortunes declined in recent years, to the point that a friend reportedly launched a GoFundMe on his behalf in order to help him cover rent and other living expenses in 2016. In recent social media posts, he’d noted that “I would be surprised if I played outside Seattle again,” and seemed dismissive of the likelihood that Brad—which toured as recently as 2013—would ever go on the road again. That being said, he continued to be an enduring part of the city’s musical scene, playing frequent gigs under his own name.